Intel and Micron Technology in 2015 announced the development of 3D XPoint, a new class of storage and memory technology billed as faster and non-volatile. Intel Corp. is moving development of a new generation of storage and memory technology to its manufacturing plant in New Mexico. Gov. Susana Martinez made the announcement, saying the work will result in more than 100 jobs at the Intel plant in Rio Rancho. Intel and Micron Technology in 2015 announced the development of 3D XPoint, a new class of storage and memory technology billed as faster and non-volatile. 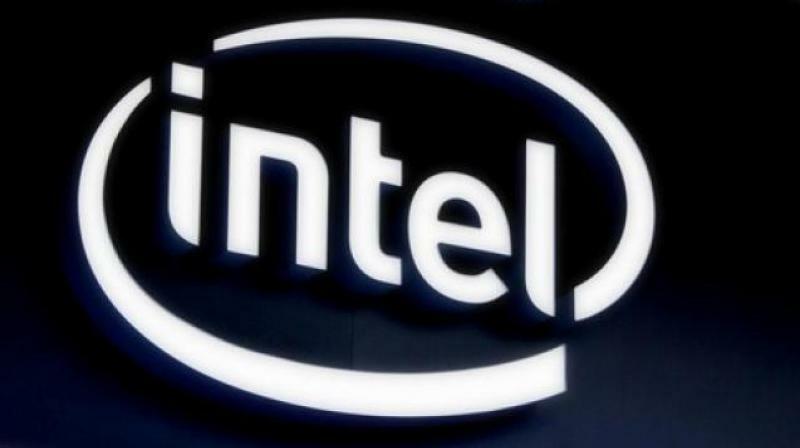 The two companies decided to dissolve their partnership this year, meaning Intel will be working independently on its plans for the technology. Plant manager Katie Prouty says Intel has a broad portfolio of products that are based on the technology. Since establishing operations in New Mexico in 1980, Intel says it has invested more than $15 billion to develop its high-tech manufacturing capacity in the state.